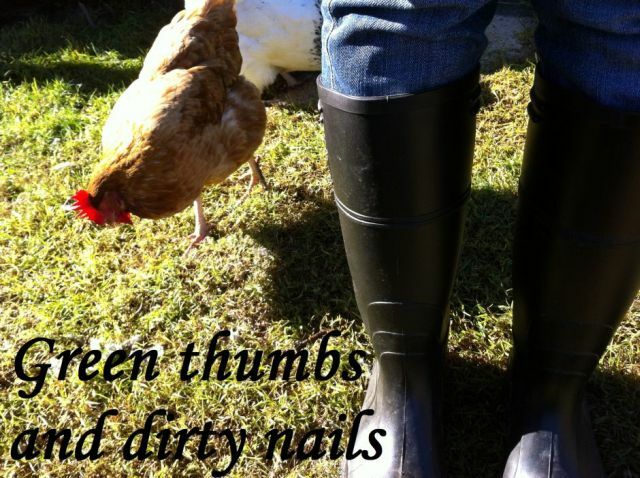 Green thumbs and dirty nails...: Why I learnt to spin. Why I learnt to spin. When I began knitting back in January I had unexpected success. I used YouTube to teach me certain stitches, and then persevered hard until I got the hang of it. I was motivated by the idea that I would soon be able to create my own knitted clothing by hand, and not have to rely on all store bought winter garments. The thought of becoming self sufficient in not only sewing my own clothes but also knitting my own clothes appealed to me greatly. The world of wool opened up to me and I was learning the difference between Merino and Shetland wool, and appreciating blends containing alpaca and mohair. The thought occurred to me in February that I could take this new found skill one step further, and try making my own yarns by learning how to spin wool. I was aiming high. I knew no one who spun, and better still had never actually seen or touched a spinning wheel. "How hard could it be?" I told myself. I bought my spinning wheel off eBay for $90, and a 1kg bag of Merino wool for $30. I received both in the post on same day, and spent the evening assembling the wheel and appreciating Jamie's assistance in adjusting the tension. It took me over three weeks to 'get' how to spin. I watched countless YouTube videos, studied the spinners hands, fingers, movements, peddling. Trying to absorb every aspect of their spinning methods. What I learnt quickly was that spinning is very much a physically involved activity. The wheel powered by the foot/feet, the wool guided by the hands and fingers, and the eyes keeping watch over the tension. At first it sort of feels like the time when you were a kid, and your Kindergarten teacher the class "pat your head and rub your tummy" at the same time. And do you remember how you felt really uncoordinated? That was how I felt for at least three weeks. Then it all clicked into place. I now call myself a "Spinner", and I am knitting a scarf from my own hand spun wool. I am super in love with my spinning wheel, and feel I have made another step towards self sufficiency. For anyone who is interested, my wheel is an Ashford Kit Kraft and from my research I estimate it was made in the 1970's. If you are thinking of buying a wheel for yourself second hand, I would recommend buying a maintenance kit from Ashford (these can be found on eBay for around AUD$25) and are worth it, because you can replace your leather piece, hooks, strings, and give the wheel a bit of oil. The Ashford website also has an online book Learn to Spin. I don't mean to sound like I am 'pushing' Ashford products. There are many different spinning wheel suppliers out there. It just happened that I bought an Ashford and so far have been really pleased with their products. What self sufficiency goal are you working towards at the moment? Yes, I did the same thing. Got an Ashford on ebay and then a maintenance kit from Ashford. Always for me on the self sufficiency quest is to grow more and more of what we eat and to eat more and more of what we grow. Learning all the time new ways to eat in season. Sam, you really are so resourceful, and teaching yourself how to spin too!